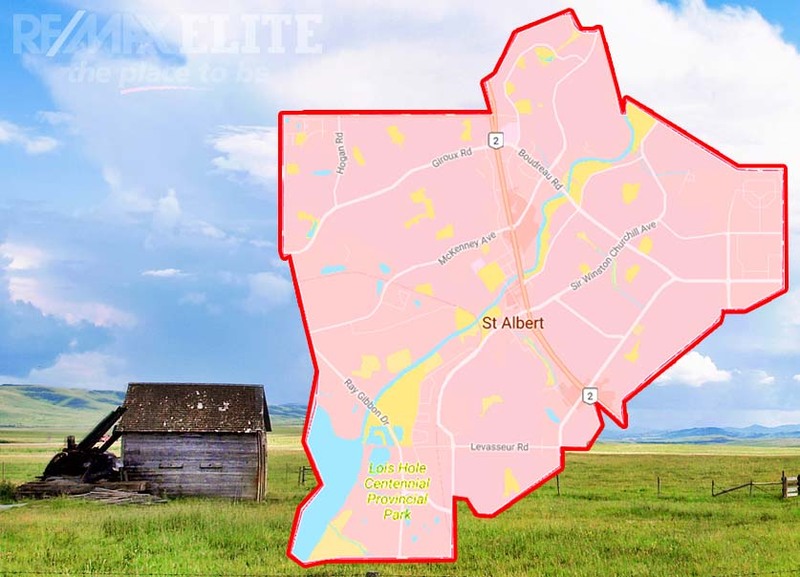 At A Glance: St. Albert is an independent municipality located in Sturgeon County to the North of Edmonton. 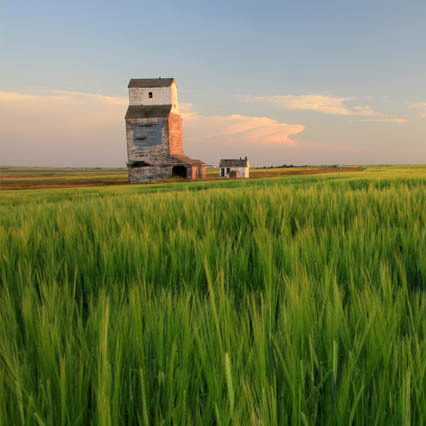 Rich in heritage, amenities, schools, parks, and recreation centers, St. Albert presents itself as a very desirable option for families looking for a harmonious balance between the convenience of the city and a calm suburban lifestyle. St. Albert is a municipality located in Sturgeon County alongside Edmonton, and is comprised of the following neighborhoods: Skinsdale, Braeside, Deer Ridge, Downtown, Erin Ridge, Erin Ridge North, Forest Lawn, Grandin, Heritage Lakes, Inglewood, Kingwood, Lacombe Park, Mission, North Ridge, Oakmont, Pineview, Sturgeon, and Woodlands. St. Albert is the second largest community in Central Edmonton! With a population of nearly 137,000, and being one of the original settlements in the province, the St. Albert municipality has some notable historical landmarks such as the Canadian Forces Base known as the ‘Steele Barracks’ located in Sturgeon County, which carries the highest military authority in Western Canada, the St. Albert Heritage Museum, and many other heritage sites. St. Albert is also home to one of the Northern Institute of Technology’s incubation facilities – a near-9,000 square foot establishment with multiple office suites available for start-up companies and entrepreneurs. St. Albert is home to two different arena complexes, The Servus Credit Union Place Arenas, and the Akinsdale & Kinex Arenas. The Servus Place is a facility housing three different NHL-sized rink surfaces which serves as a training and practice areas for many teams. This facility also provides residents with a leisure ice surface to enjoy for public skating. For family recreation, the Akinsdale & Kinex arena offers public skating, figure skating, ice hockey, ball hockey, roller hockey and lacrosse, and is open year-round. More recreational options can be found near the already popular YMCA, there are sport fields, a playground, a water park and a skateboard park. 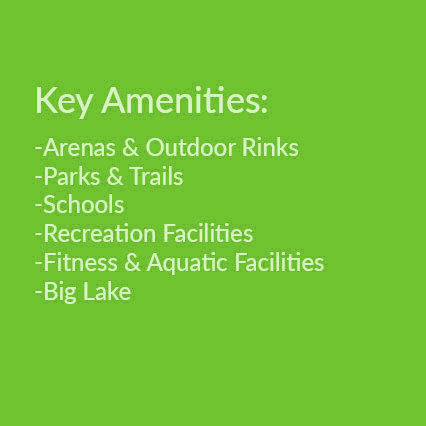 Nearly every neighborhood in St. Albert has multiple schools of all levels and many outdoor parks for public enjoyment. Are you ready to make St. Albert your home? John Mattiello can help you with buying and selling real estate in St. Albert.